State workers meeting with Senator Joyce Elliott about issues in state offices. 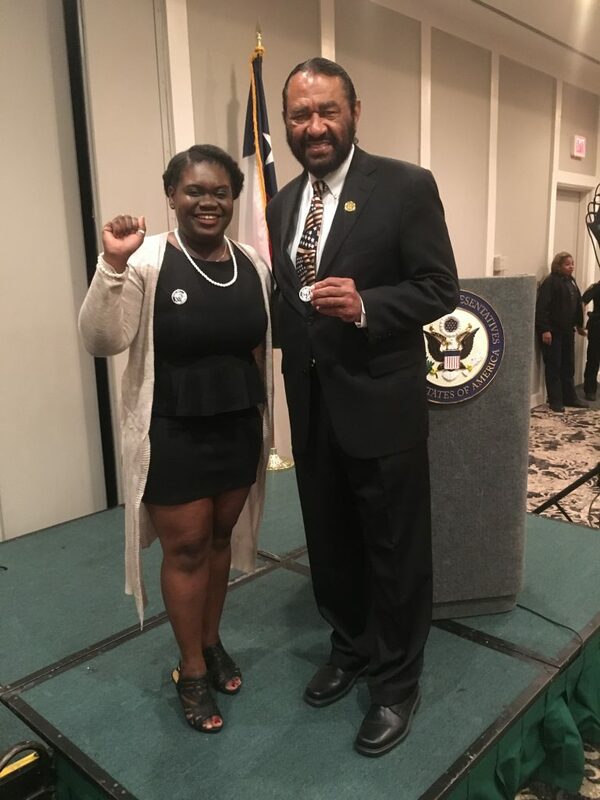 This is congressman Al Green And Tyler Lewis And organizer with local 100 Houston location. 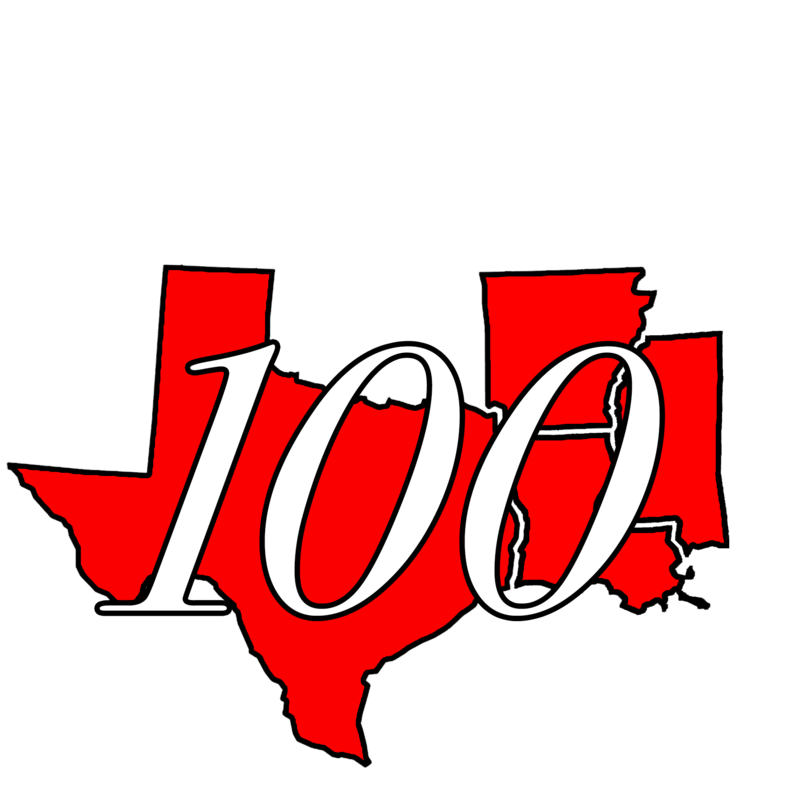 He supports local 100 and the movement of change for Increase in wages and increase in hours at our work sites.